Early Saturday a.m. 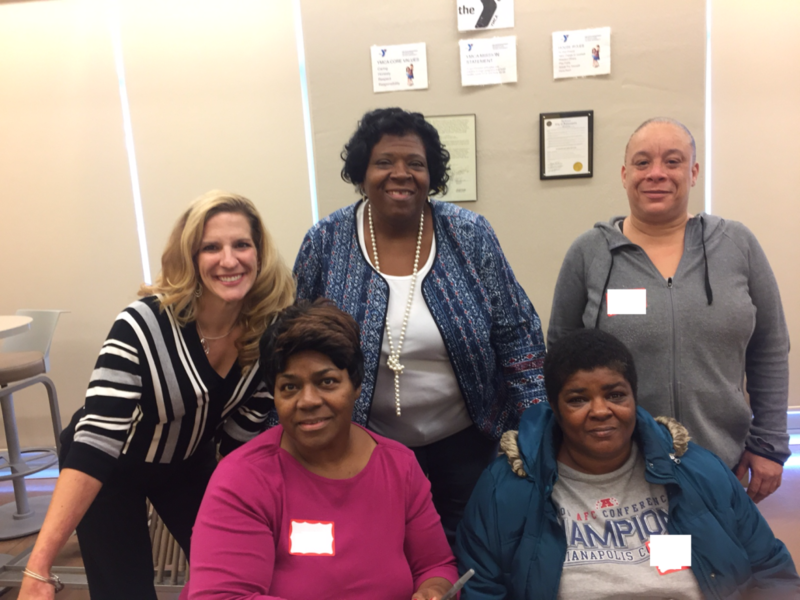 I had the opportunity to speak to a group of women from Dress for Success, Indianapolis about communication and confidence. We sat semi-circle in plastic chairs, with coffee brewing in the background. The women ate snacks and took notes while we chatted. I had planned a formal conversation. However, that plan went out the window as we found ourselves talking through each participants communication challenges as a group. These women are in various stages of their professional development, from initial job hunt, to in a job but seeking to find a better one, to those comfortably working and wanting to learn more about navigating communication challenges within their positions. As the women answered each other’s questions and provided encouragement, I sat back, watched and listened. I was reminded that no matter where we are in our careers, these issues ring true for most of us. From the CEO to the fresh out of school job seeker. We want to be better communicators. We want our messages to be heard and understood. We struggle to find the “right” answers. These women reminded me that, to even attempt to answer these fundamental communication questions, we must be willing to ask them out loud in the first place. It takes courage to say ” I don’t know,” “I need help with…”, “I’m not sure how to…”. The women I was blessed to meet on Saturday showed that courage over and over. And as they did, they reaped the benefits of learning from everyone around the table. That’s a lesson we can all learn from, don’t you think? P.S. Like this post? Check out my website at http://www.practically-speaking.net or visit me on Facebook or LinkedIn to learn more.